“A vodka tasting?” you ask, and it is no wonder. Vodka may be the most popular branded spirit in the world, but it is usually sought out for its lack of taste, and usually mixed in with other things so that the alcohol is barely detectable. 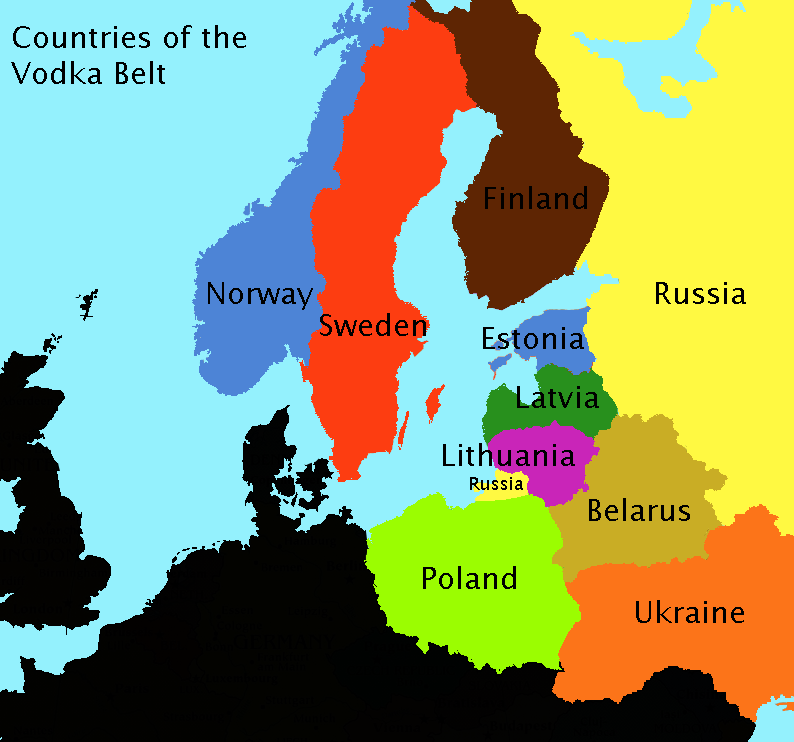 In the countries of the vodka belt not only is vodka drunk neat, it is often drunk with food. 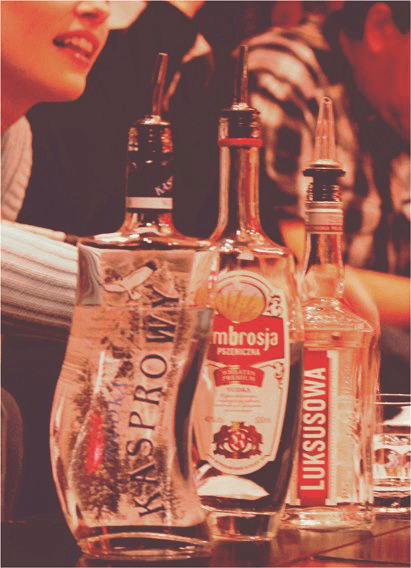 More importantly it is often appreciated as a drink of quality…at least it is when quality vodka is served! What happens during a vodka tasting? During a Spirited Tales vodka tasting we teach you the difference between vodkas made from the different base ingredients: rye, wheat, potatoes. And we sometimes add in a vodka and food paring exercise. Finally, we add in some of our favourite vodka to drink, just for fun. Our vodka tastings typically consist of 18 different 10 ml tastings over 3 hours. You get to try enough so that you can learn, but not so much that you’ll totally forget! We can shift the focus of the vodka tasting to suit your needs, if you want to focus heavily on clear Polish vodka, vodka and food paring, ultra-premium vodka, flavoured vodka, or rare and old varieties, then let us know and we’ll tailor the tasting to you. On the subject of flavoured vodka, for those of you that have just noticed the rise of big brands producing many flavoured vodkas, there is a tradition of infusing and flavouring vodka that goes back over five centuries in Eastern Europe. Our vodka tastings have been designed by Benny Roff, author of Borsch, Vodka and Tears – Food to Drink With, which details the history of vodka and the difference of its treatment in Eastern Europe and the west.